The furniture is included in the price. 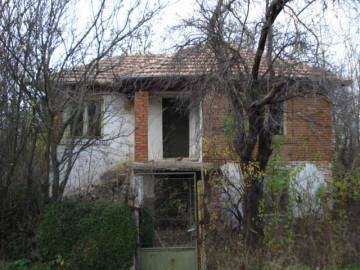 Buy a single-storey house in the village of Zlatinitsa. 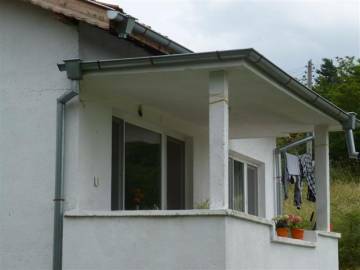 Buy Bulgarian property in the Elhovo area.